Ronald E. Anderson, age 75, of Alexandria, died peacefully surrounded by his family on Sunday, January 27, 2019, at his home. Gathering of friends and family will be from 1 p.m., until the 4 p.m. military honors service, Saturday, February 2, 2019, at Lind Family Funeral Home in Alexandria. Full military honors accorded by the Minnesota Honor Guard, American Legion Post #87, Veteran of Foreign Wars Post #936, Vietnam Veterans of American Chapter #235, and the Marine Corps League Detachment #1409. Ronald Edward was born on May 10, 1943, to Arnold and Loretta (Galles) Anderson in Ludowici, Georgia. He graduated from Morris High School. 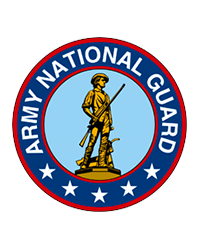 Following his education, he served in the U.S. National Guard from 1964 until his honorable discharge in 1970. Ron worked in the sales department at Sears for 17 years and owned his own bait store in Alexandria. Ron also worked at Aagard for three years and Douglas Machine for five years. 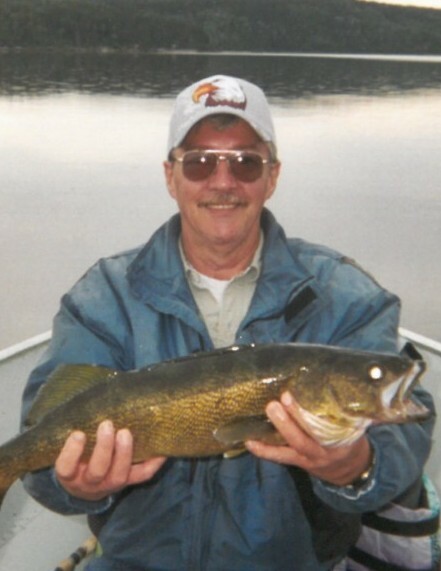 He enjoyed fishing, spending time at his lake property, and going to the casino. Ron is survived by his son, Mike (Linda) Anderson of Alexandria; daughter, Kari (Ben) Doege of Alexandria; mother of his children, Karen Anderson; two sisters, Carol Theisen of Phoenix, Arizona and Linda (Rod) Giese of Morris; three grandchildren, Andra (Peter) Anderson, Emily (Carson) Nyberg and Sheena Engstrom all of Alexandria; a great-grandson, Owen Anderson; and several nieces and nephews.